Top quality Resin-bonded glass fibre reinforced aluminium oxide metal cutting discs for cutting ferrous and non-ferrous metals. 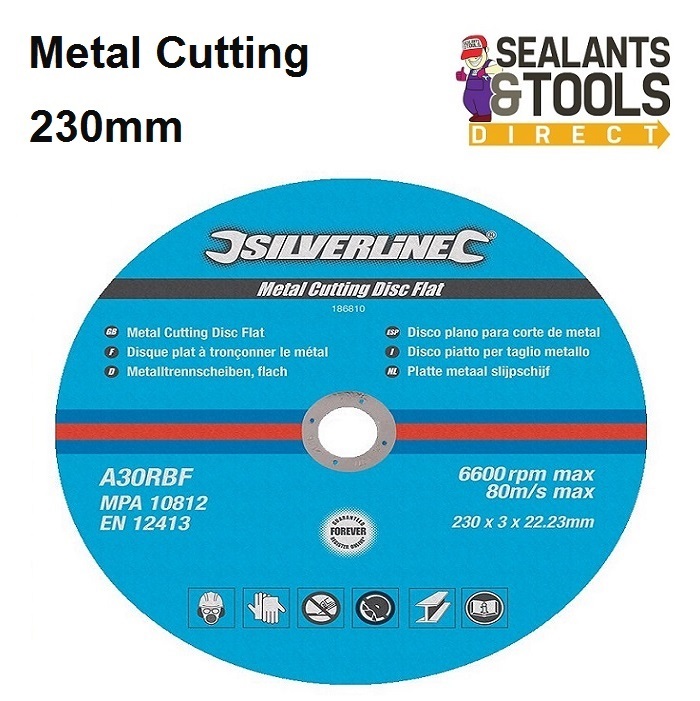 Suitable for all metal-cutting. For all makes of angle grinder with 22.23mm bore.